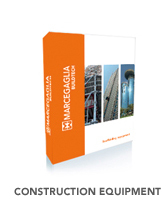 With a wealth of expertise acquired in the construction industry, today Marcegaglia Buildtech offers the market a range of finished products and complete solutions with outstanding technology content. 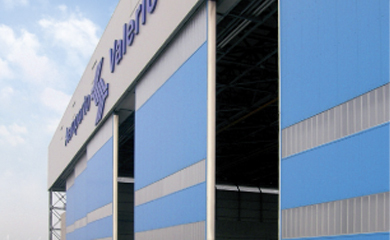 Marcegaglia Buildtech is the global partner for civil and industrial construction, with the development of customised technical solutions in steel. 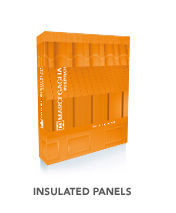 Efficient, durable, versatile: steel is the solution for civil and industrial construction in the Marcegaglia Buildtech range of insulated panels, sectional doors and corrugated sheets. 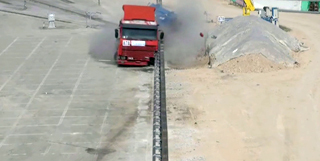 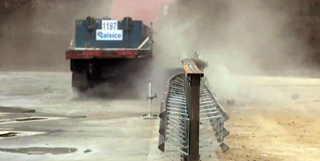 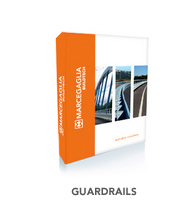 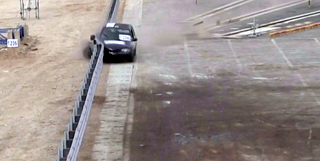 Marcegaglia Buildtech is the world's leading manufacturer of steel guardrails. 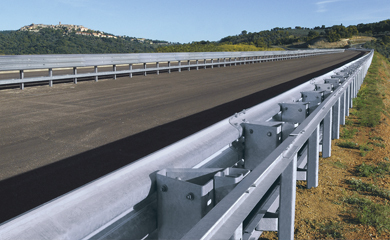 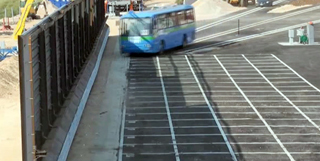 The right partner for road safety, anywhere in the world. 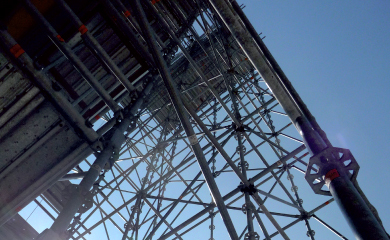 Marcegaglia Buildtech is the partner of steel for scaffolding systems: steel for safer, more efficient construction sites; and steel for renovation and construction.